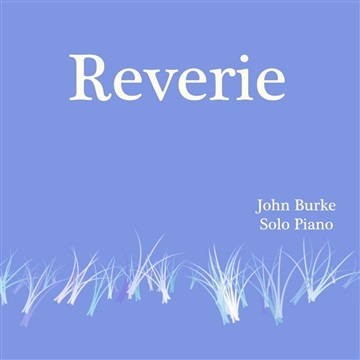 John Burke is an award-winning pianist with a prolific musical career. 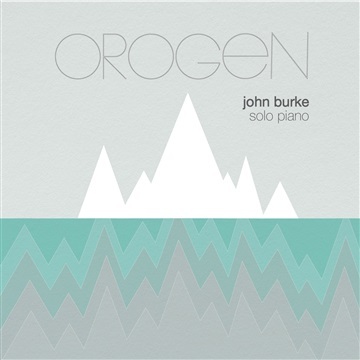 Inspired by pianist George Winston and keyboardist Ray Manzarek, John has created an intelligent, rich, and cinematic sound that challenges common preconceptions of solo piano music. A native of Atlanta, GA, John began studying piano in high school after being inspired by his musical father. John played sporadically for a few years, but once he started at Oglethorpe University, John's musical life flourished as he joined a band, studied with remarkable artists, and started composing. 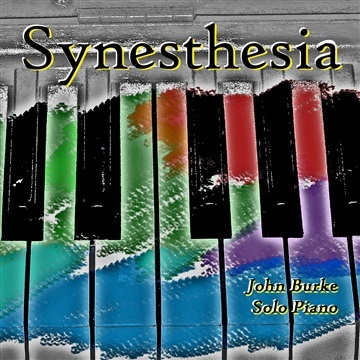 Since 2011, John has composed multiple acclaimed solo piano albums, two of which were finalists for Album of the Year atSoloPiano.com. John has also composed film scores, directed musical theatre, and collaborated with a wide variety of instrumentalists, singers, and writers. 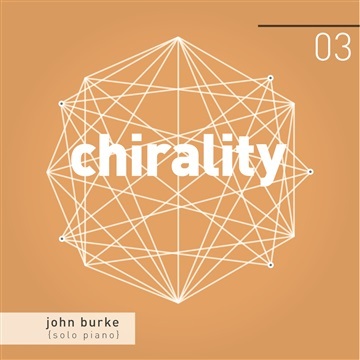 Beyond his solo works, John plays jazz, performs at weddings, accompanies choirs and orchestras, and discusses Muggle affairs with his cat, Dobby.